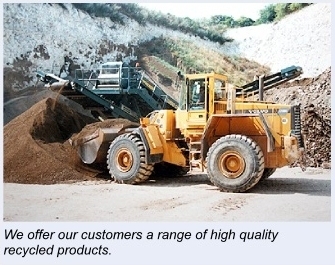 Clark Contracting Limited offer a high quality competitive service to our construction customers providing contract crushing and screening services using the latest equipment. We are pleased to quote for small works lasting a few days through to the largest projects lasting for several years. We have a flexible approach to contracts and provide a service to suit each job however large or small as an individual project. 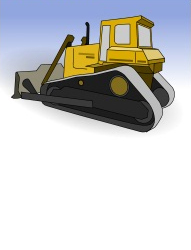 Clark Contracting Limited is very aware of all its obligations to the environment and keenly observes and adheres to all the current guidelines and regulations. We have invested in specialised recycling plant for recycling secondary aggregates and materials for supply to the construction industry. All our operatives are specifically trained to each piece of plant thereby maximising production whilst keeping optimum safety condition first and foremost. We are constantly researching for new and effective methods in providing top quality recycled materials and we are investing in the latest recycling machinery to fulfil our aim to recycle as much material whenever possible.